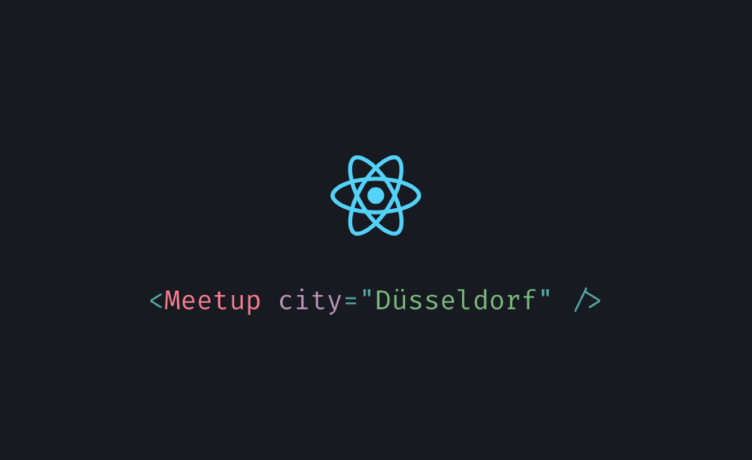 Let’s see what Nikolaus has for us at December’s React Meetup. 18:00 - 19:00 - Welcome and Food. 21:15 - 22:00 - Drinks and networking.